Eddington is a new development by the University of Cambridge in North West Cambridge, primarily to offer housing to students and staff, but also offering some homes to people not connected with the University. This attention to detail you’ll find in the Eddington show home is reflected in the whole Eddington development and the environmental benefits go way beyond the household. 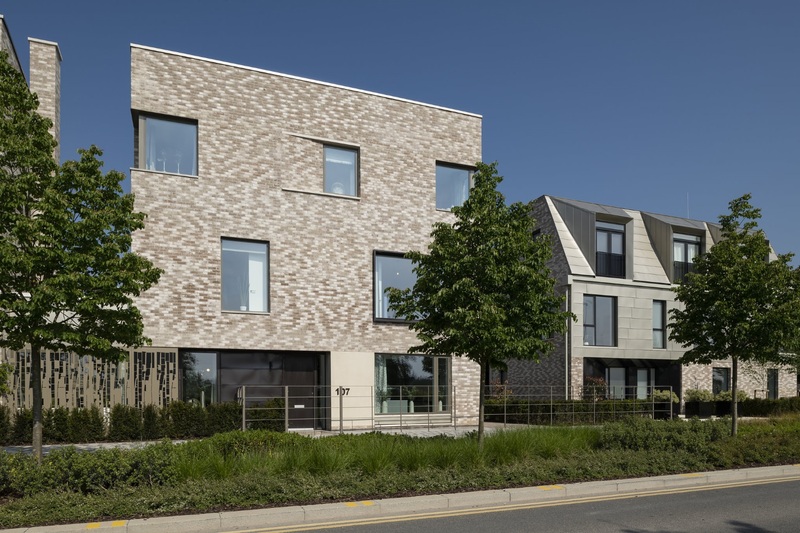 For example, the whole of the Eddington development has a rainwater harvesting system that collects and filters rainwater to be used in toilets and washing machines in the homes. In addition there is a collective computer controlled waste and recycling collection system, that negates the need for wheelie bins and reduces costly and energy consuming collections. The development also has a combined heat and power unit that generates heat centrally and distributes it to each house via a district heat main. This saves energy and, as none of the houses require a boiler, reduces boiler installation and service costs considerably. NOTE: The Eddington house is a show home belonging to Hill. The address is 107 Eddington Avenue but you will need to gather in the Sales and Marketing Suite next door, from where you will be taken through to the show home behind. Because of this it will not be possible to allow late comers to join the tour.